In this ghostly continuation of the Fear for Sale series, you've discovered that a luxury ocean liner bears an eerie resemblance to a ship of the same name that vanished years ago. Can you survive its next voyage? 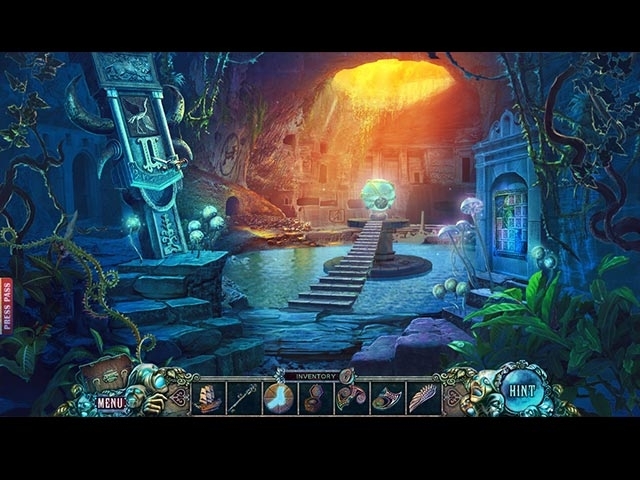 This Hidden-Object Puzzle Adventure game features special in-scene HOPs and morphing objects in addition to the standard HOPs players know and love.